I represent a veterinarian and I’ve been asked to offer discounted care to an IDOG Rescue foster dog. How do I verify the dog is in your foster program? 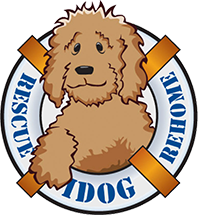 IDOG Rescue will always officially identify volunteers acting on our behalf, and will provide all necessary documentation of our IRS designation as a non-profit 501(c)(3) organization. Please contact rescue@idogrescue.com to verify.